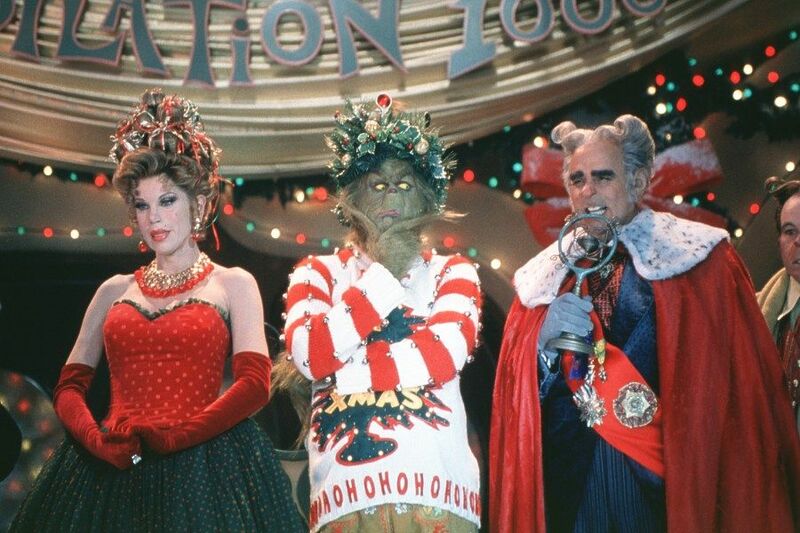 There are some movies that I have to watch for Christmas every year. Whether I own them or not, I find a way to get my grubby little hands on them some way, some how each year. Below, listed in no particular order, are the five movies I watch every single December. Elf. There are people in this world that do not like Will Ferrell. I don't trust those people, because I'm telling you, this guy is a national treasure (my mom met him once, and he's actually a super nice guy). Elf is one of my favorite Christmas movies of all time. It's absolutely hilarious, and I can really watch it any time during the year. National Lampoon's Christmas Vacation. 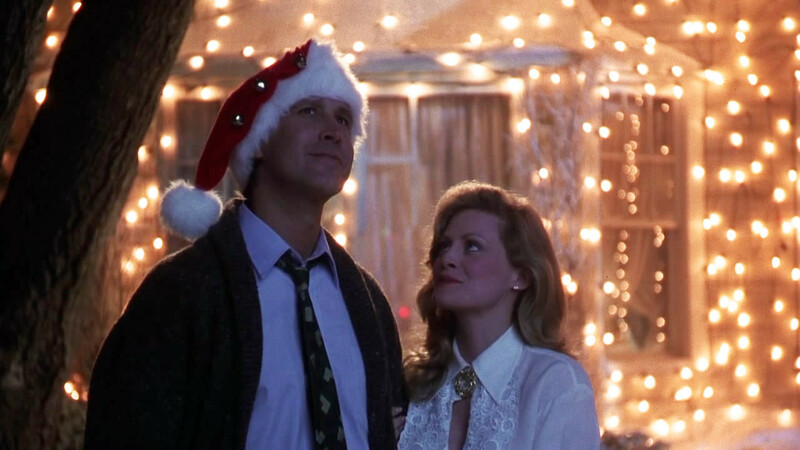 I love watching any of the original National Lampoon's movies (with Clark Griswold and family) with my dad. We always watch Christmas Vacation together each year, and it never fails to make me happy. It's a Wonderful Life. Oh, God. Here's the sad one. I grew up watching this movie on a VHS with my family, and it was so very exciting when we transitioned to DVD. This is my mom's all-time favorite movie, and it never fails to make be sob like a baby. Home Alone. Who doesn't love Home Alone? This is Maculley Culkin in his prime. The older you get though, the more questions you have. "How much is that house?" "What the heck does the dad of the family do to have so much money?" "How do you completely forget your child?" "How does a child defeat grown ups?" The list is really never-ending. How the Grinch Stole Christmas. (Jim Carrey version) I love this movie. I know there's the cartoon and other versions, but the Jim Carrey version is my favorite and will always be. You probably noted that A Christmas Story is not on this list. I love this movie. I do. And I will probably watch it every year forever, but I didn't grow up watching it. I actually didn't even see it until I was 19. My mom loathes A Christmas Story. She always said it was so stupid and wouldn't let us watch it in her house. So, the first Christmas I spent with Andre, we watched the TBS marathon over and over again! I also really enjoy several other Christmas movies, because who doesn't? They can always put you right in the spirit! There are several others on Netflix which are super corny, but definitely worth watching. Just search "Christmas". 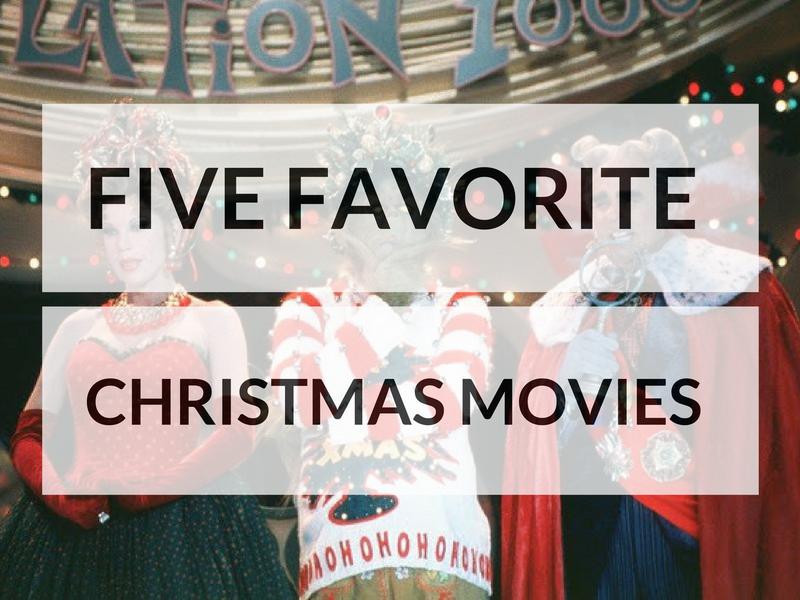 Which movies do you have to watch every single Christmas? Thanks so much for linking up!! Be sure to add your link tomorrow or I can do it for you tomorrow! Yes, Will Ferrell IS a national treasure and I don't trust people who don't like him either! Elf & Grinch are my must-watches from this list. I only saw Christmas Vacation for the first time maybe two years ago, or even last year, because of my husband! I want to make it an annual viewing too! I loooove Elf! I don't watch many other Christmas movies. I also love A Christmas Story but my husband doesn't like it :). Elf is the best, for sure!